On the Black Sea shore, in the middle of the Silver Coast, there is a wonderful place which definitely stole my heart. 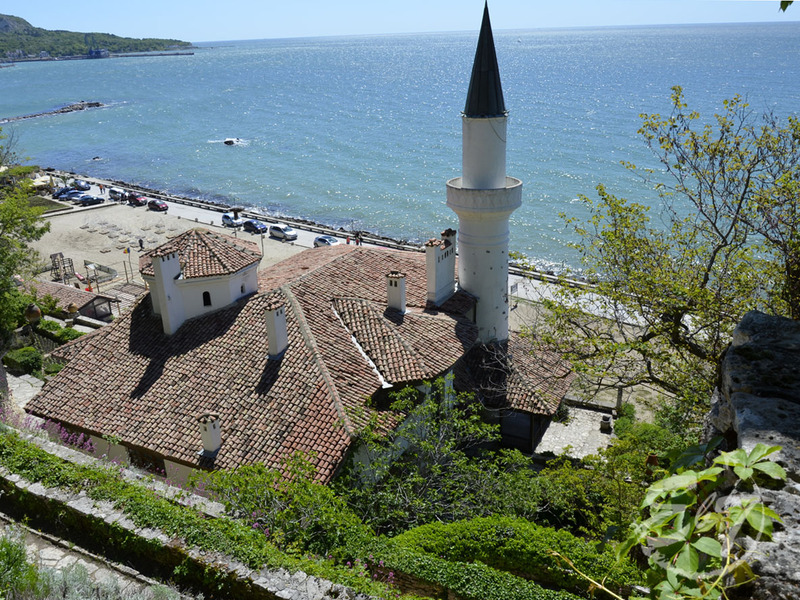 Balchik is 2,600 years old and initially, its name was White City, due to the sand hills surrounding the settlement. It has not lost its charm, as it is an equally welcoming resort as it was hundred and thousand years ago, ready to amaze you.